Celebrating 40 years of a rare vintage, the RMC Class of 1978 will reassemble at Duntroon 9-11 December 2018. 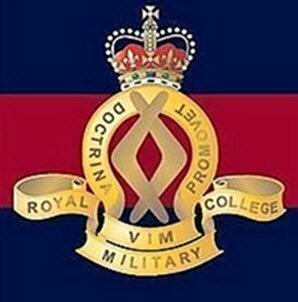 On Sunday, meet for a drink at Duntroon House before a tour of the College and discover what the staff really thought of you by reading your cadet file, before enjoying an informal welcome barbecue at the RMC Golf Club. On Monday, explore early morning Canberra with Tony Maple and then discover one of the many fine vineyards of Canberra. Alternatively, golfers including partners, may prefer an early morning social 9 or 18 holes at the RMCGC. 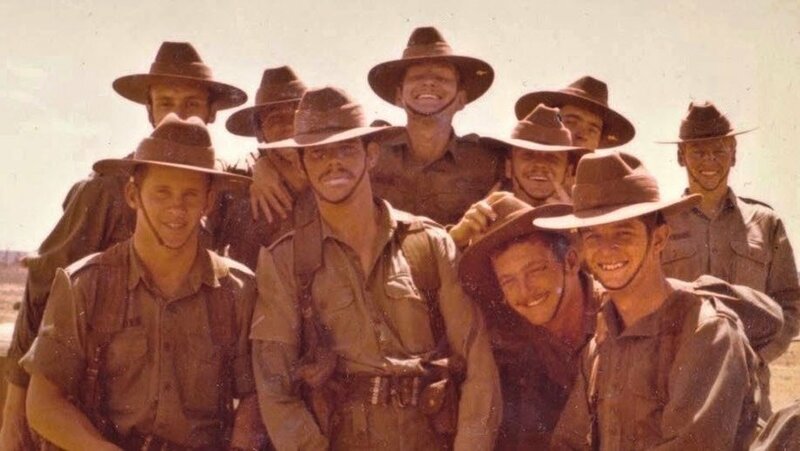 In the afternoon, the Australian War Memorial will dedicate the Last Post Ceremony to our classmate, Peter ‘Bagger’ McCarthy. Three of our class mates will provide a tour of the AWM before the ceremony. Later, we’ll retire to the Mecure (or as we knew it, the Ainslie Hotel) for a drink and meal. On Tuesday, pull on your best polished boots and watch the Graduation Parade at RMC; enjoy a dignified TOC on the lawns of Duntroon House, look at the low-key options for the afternoon before returning in the evening for a black-tie dinner under the stars. And if you are staying on, consider attending brunch on Wednesday with mates from your company. These details will be advised separately by company reps.
To coordinate bookings and payments, we have partnered with TicKetebo. This involves a fee which will appear when finalise your purchases. A detailed program will be sent to all by email. PLEASE NOTE: The Monday Wine tasting Majura and Clonakilla vineyard Murrumbateman overlap. Book one or the other.